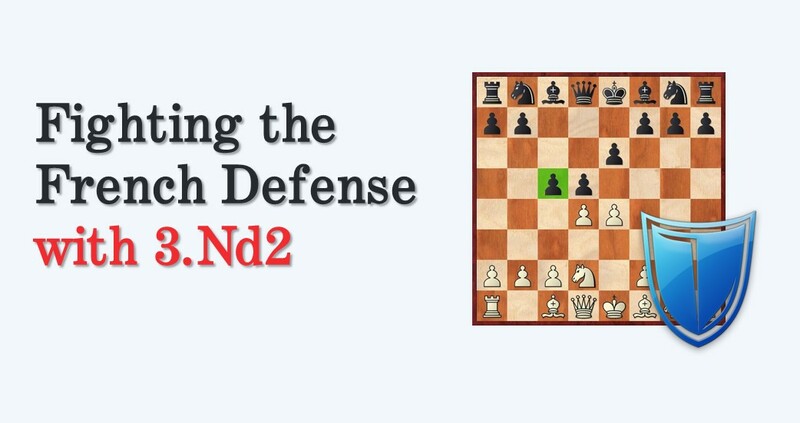 The French defense (1..e6) is one the most popular responses to 1.e4 in contemporary chess tournaments. It gives black possibilities to create unbalanced positions in a very early stage of the game. Unlike the Sicilian, the positions arising are considerably more closed, with pawns chains in the center. These pawn chains clearly define which part each side should play on. With the pawns normally on d4 and e5, white’s actions are on the kingside, while black counterattacks in the center and queenside. In the mainline (1.e4 e6 2.d4 d5 3.Nc3), black already has two good options to ”shake the board” and fight for the initiative: 3…Bb4, the well known and famous Winawer and 3…Nf6, which is the trend nowadays. In any case, black often obtains a solid position and attacking chances, basically taking white into a double edged battle where opening knowledge is essential to survive. Note: In order to improve your play not only you need to study the openings but also you need to concentrate on positional understanding and endgame play. 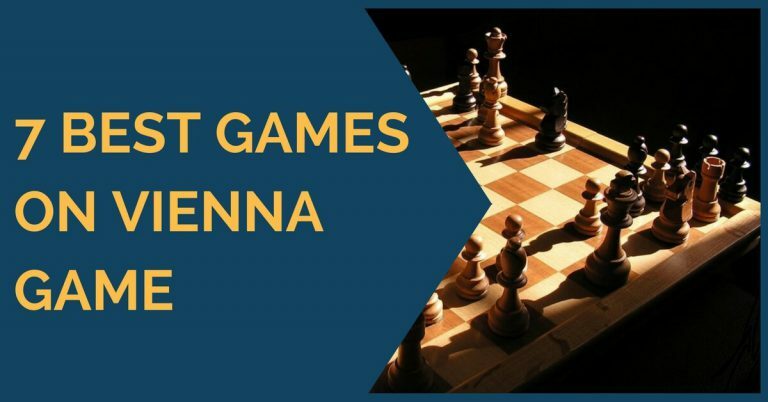 If you want to learn how to play common endgames well, I suggest you checking out our premium training course where we spend a lot of time drilling most often occurring chess endings so that you will not have to guess on the winning approach, but simply would know how to win these positions. In this article we are going to discuss a different approach against the French Defense. We will have a look at the ”modest”, but not harmless variation 3.Nd2, known as the Tarrasch Variation, a line that, although employed by many top Grandmasters, has never become fashionable enough. It’s solid, doesn’t allow much counterplay from black. 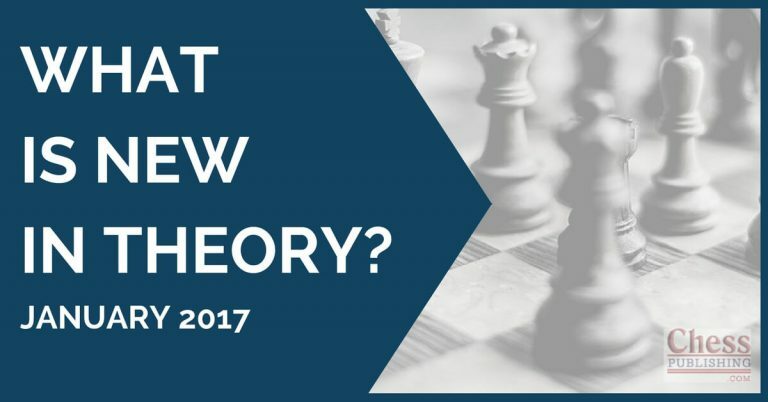 Theory knowledge is useful but not essential. Compared to the alternatives 3.Nc3 or 3.e5, this line seems much easier to play. Despite not aiming for a big opening advantage, white’s plans are not harmless. Positionally sound. White’s pawn structure is usually healthy, no weaknesses, no doubled pawns. The drawback of this line is that, as mentioned in point number 3, white doesn’t aim for an opening advantage, and it is in fact a very difficult thing to achieve. However, don’t be discouraged by this. After all, the game is rarely decided in the opening, whether you stand better or worse. The aim is to have a quick and harmonious development. There are a great number of 1.e4 players who have adopted this line as their main weapon against the French, the most notable being Michael Adams, Sergey Tiviakov, Ilya Smirin and Sergey Rublevsky. After the moves 1.e4 e6 2.d4 d5 3.Nd2, black has a great number of moves at his disposal. The two main lines are 3…Nf6 and 3…c5. The third option, 3…Be7, should also to be taken seriously. In this article we are going to deal with an ”easy” way to play against 3…c5 4.exd5 Qxd5. 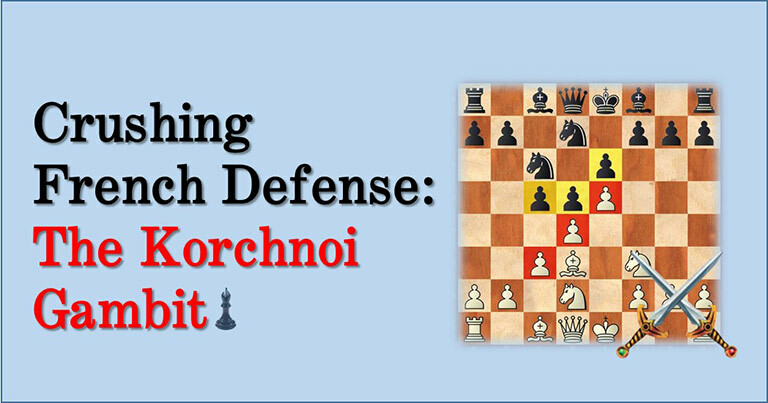 For 3…Nf6 you can refer to our previous article on the French, ”The Korchnoi Gambit”. 3.exd5 Qxd5 (3…exd5 is another possibility) 4.dxc5!? Our first model game was played between Adams and Martinovic. In this game we can see the transition into the endgame once white has obtained the bishop pair. The next game, also with Michael Adams on the white side we see that in this seemingly harmless variation, black needs to be careful on the way he develops in the opening. An unprecise move order lead to disaster and black lost in just 23 moves. Our third and last game is between two strong Grandmasters, Sergey Tiviakov and Abijeet Gupta. We see how black wasn’t able to equalize in the opening and ended up in a lost position very early in the game. We hope that, with this presentation, we have drawn your attention to this secondary line against the French, in which white doesn’t aim for a big opening advantage, but just a tiny edge. It is an excellent and safe choice to play at any level. Using chess software has become a necessity in today’s chess practice. It is the most used method to study and learn openings, as you can easily have access to millions of games in a very short time. This means that what people used to discover in perhaps a week 20 years ago, you can now do in minutes. Learn how it can be done with our Opening Package.